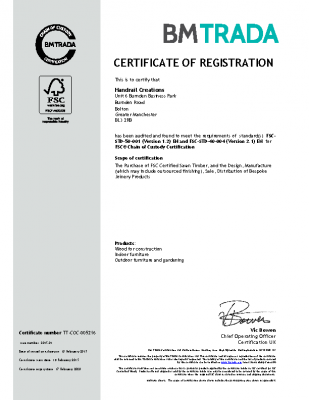 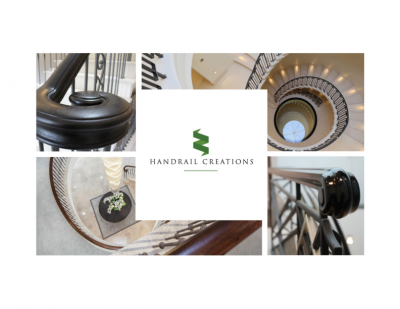 Welcome to the downloads home of Handrail Creations Ltd. 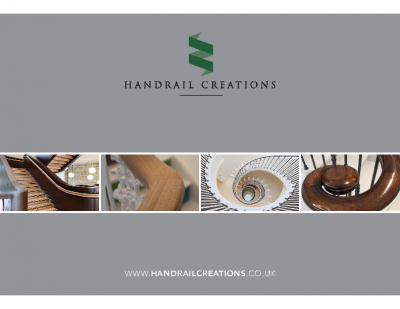 Here you can get access to useful information about our products and services. 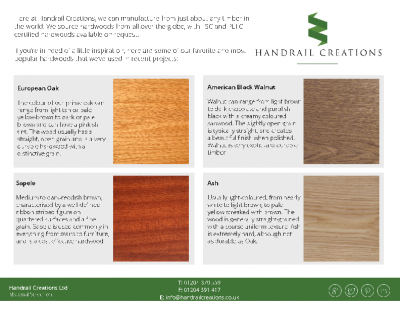 We have lots of useful guides to help you make the right decision when commissioning a custom timber rail, including guides for types of hardwoods, our selection of profiles and other helpful information for you and your clients.